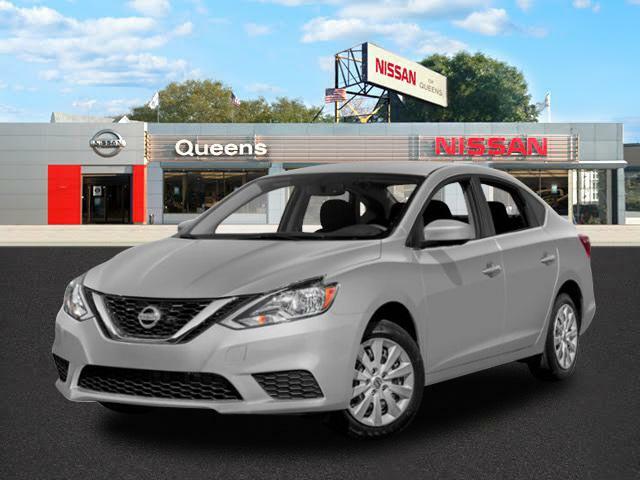 Welcome to Nissan of Queens. Here you can shop for new Nissans or used cars at our Queens dealership serving the Ozone Park, Jamaica, Woodhaven and Howard Beach areas. 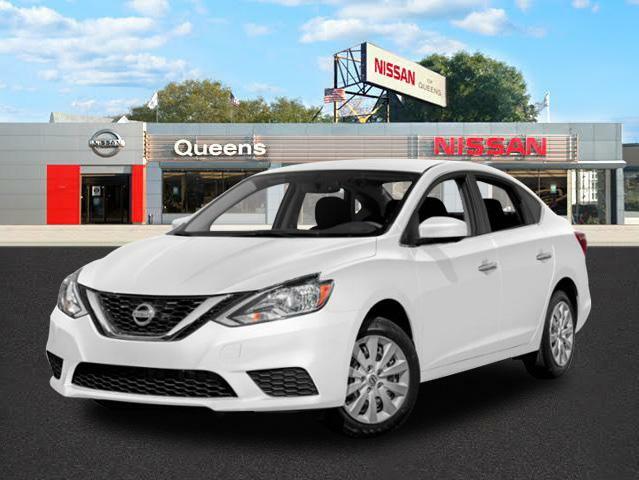 Come visit us to test drive a Nissan, speak to one of our certified Nissan experts, or discuss auto financing options. 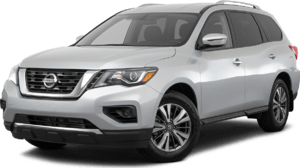 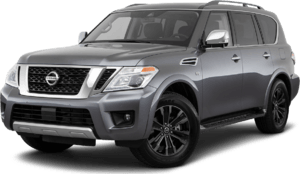 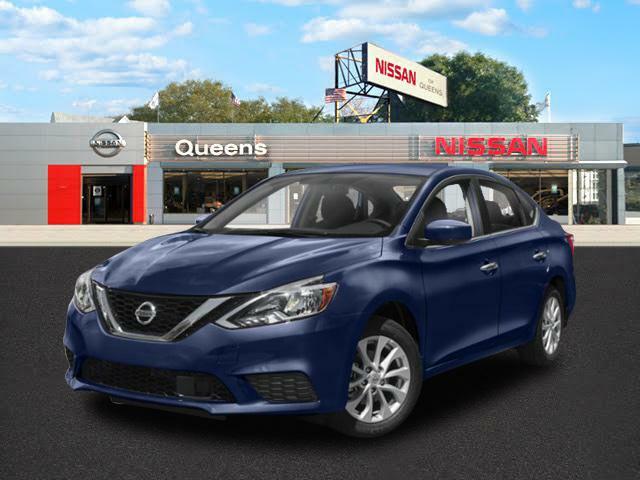 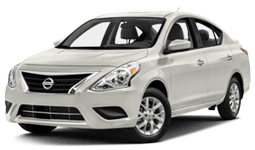 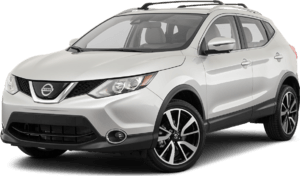 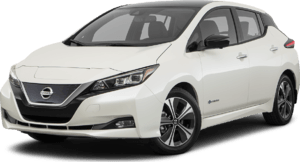 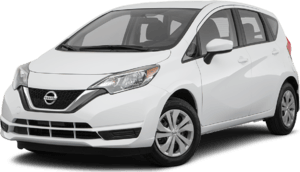 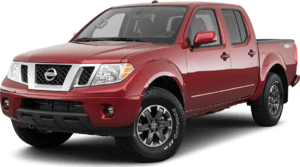 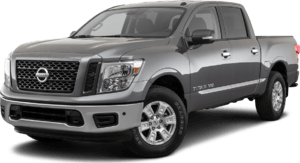 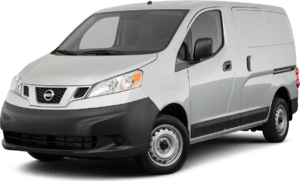 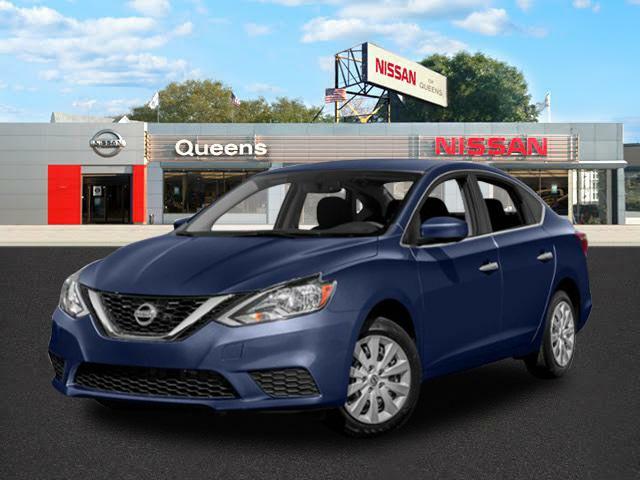 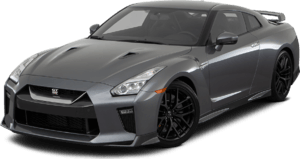 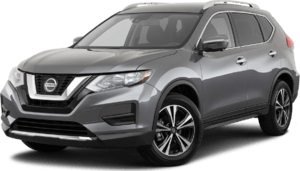 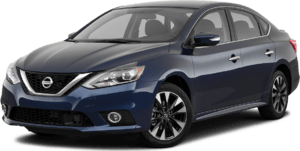 Nissan of Queens is a leading provider of new and used cars to the Queens area thanks to our wide selection of cars, affordable prices, and excellent sales staff. 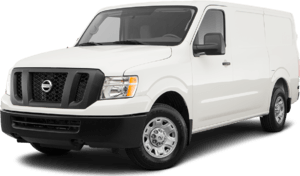 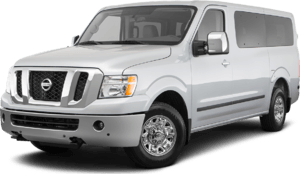 We have a vehicle for everyone, no matter what it is you're looking for. 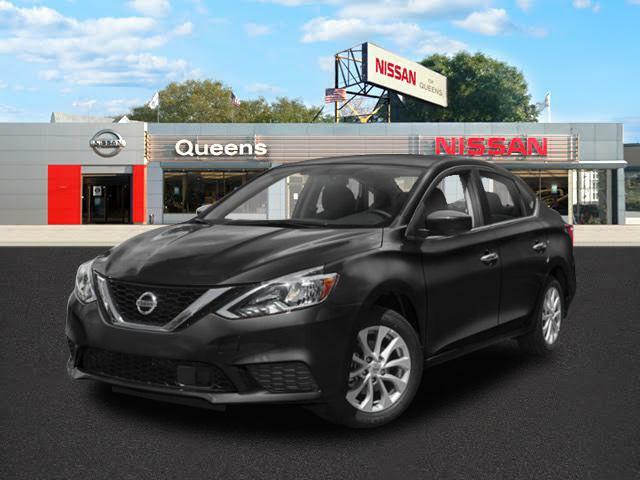 We encourage you to visit our Queens location to view our great selection of Nissans and used cars in person, speak to a certified sales professional, or take a new or used car for a test drive. 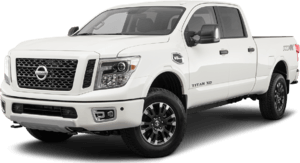 Found 97 vehicles matching your search. 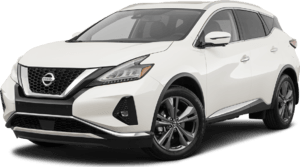 Get me the Best Price!